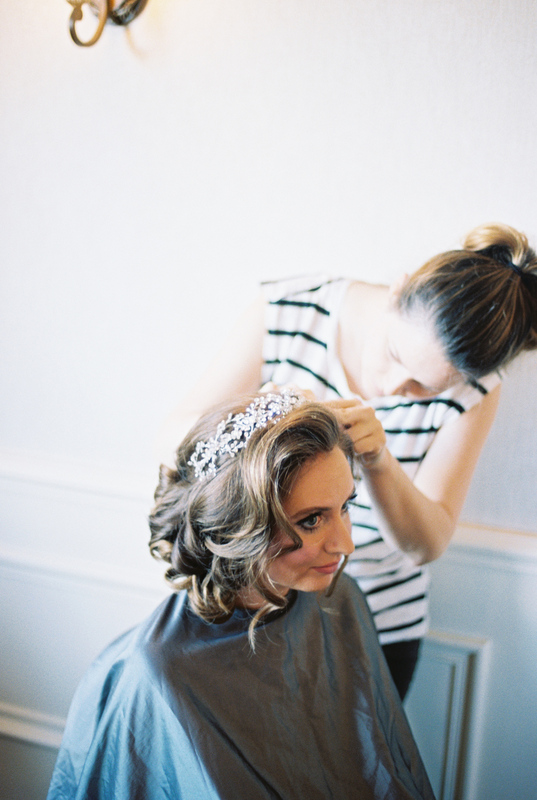 When Christina contacted me about shooting her wedding I was so excited! One, because it was a New Years Eve wedding which would mean all the sparkles and two, because it was in the hill country of Austin, TX! 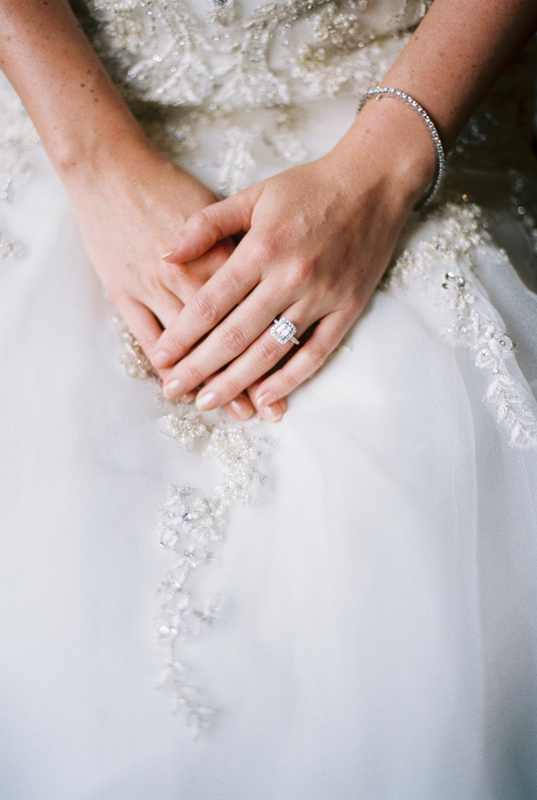 Christina's wedding was a perfect example of elegance. 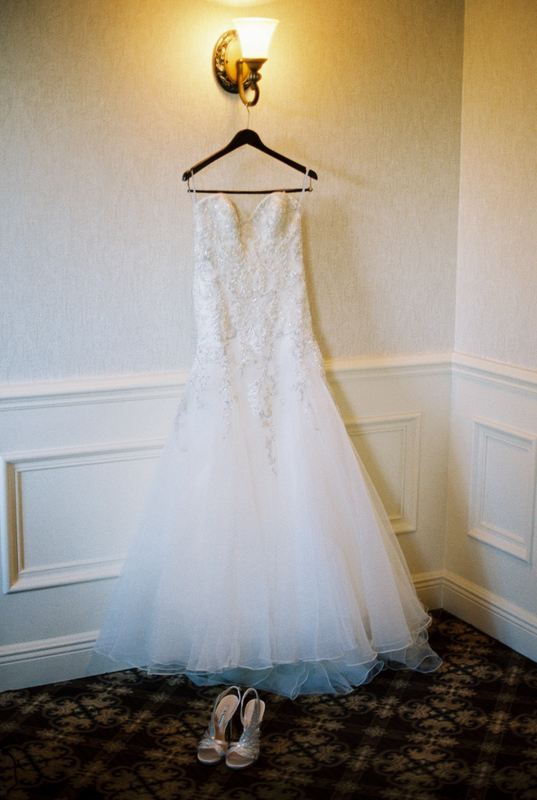 With lush bouquets, simple bridesmaids dresses, and a wedding dress that seemed to fall from heaven I was in love. We partied into the night and brought the new year in the best way possible! Venue: Ma Maison | Event Planning: Pearl Events | Floral Design: Bouquets of Austin | Lighting: Ilios Lighting | DJ: TX Pro DJ | Catering: Royal Fig Catering | Cake: Momofuku Milk Bar | Make Up: Beauty by Sonia | Wedding Dress: Kleinfeld Bridal | Brides Shoes: BHLDN | Bridesmaids Dresses: Adrianna Papell | Grooms Attire: The Black Tux | Rings: The Menagerie | Film Scans: Photovision Prints. 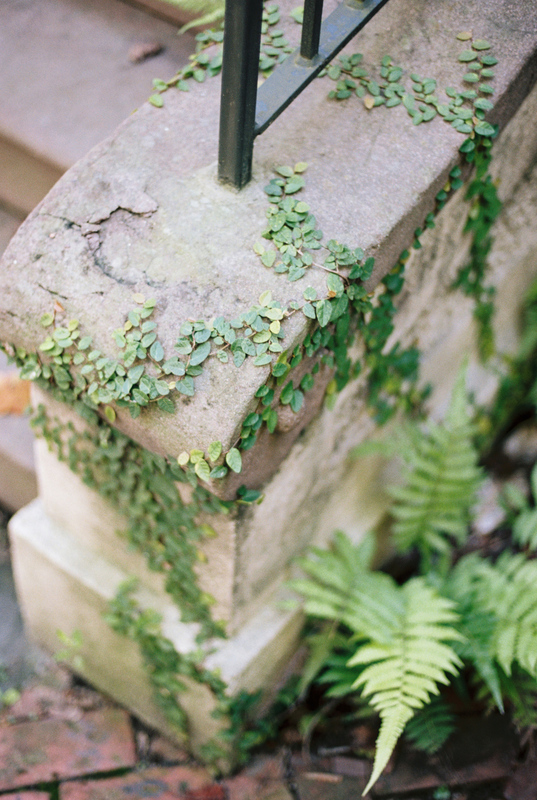 A beautiful sunny day in Savannah made the perfect setting for this stunning wedding. Michael and Melinda were such a beautiful couple, they spent the day laughing, exchanging the sweetest glances and dancing the night away. It was quite the party!